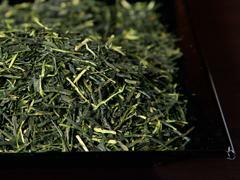 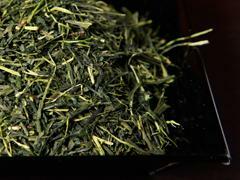 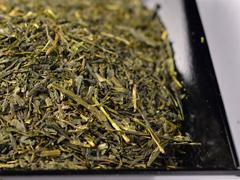 Sencha is steamed shoot,which is kneaded and dried. 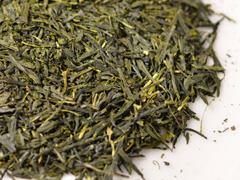 80 percent of the tea production is Sencha, and impress everyone that Japanese tea equals Sencha. 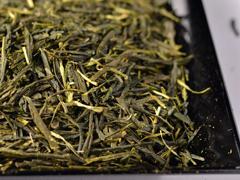 In the world, it is rare process that stops ferment after steam tea leaves as Japanese Sencha. 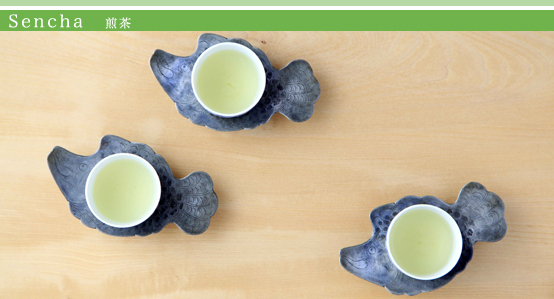 It is the result of exquisite Japanese art from the Edo era.